Raised on a mixed farm near Scandia, AB, twenty-five year old Lauren Ovinge now finds herself a long ways from home at the University of Nebraska, Lincoln. She is pursuing her passion for feedlot nutrition and is well on her way to obtaining a PhD in Animal Science, majoring in ruminant nutrition and specializing in feedlot nutrition. She is also the president of AYFR and very excited for the future of the organization. Lauren began her post-secondary education at the University of Saskatchewan in Pre-Vet. She soon discovered, however, there were a lot of great careers in beef other than becoming a veterinarian. In her last year at U of S, she attended the International Livestock Congress where they did some feedlot tours. 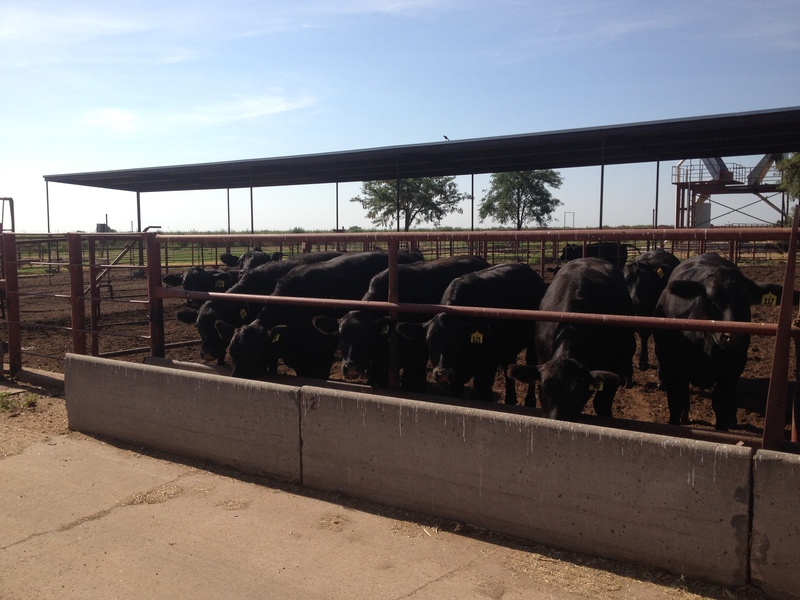 Here she learned there were nutritionists who specialized in feedlots and was intrigued. 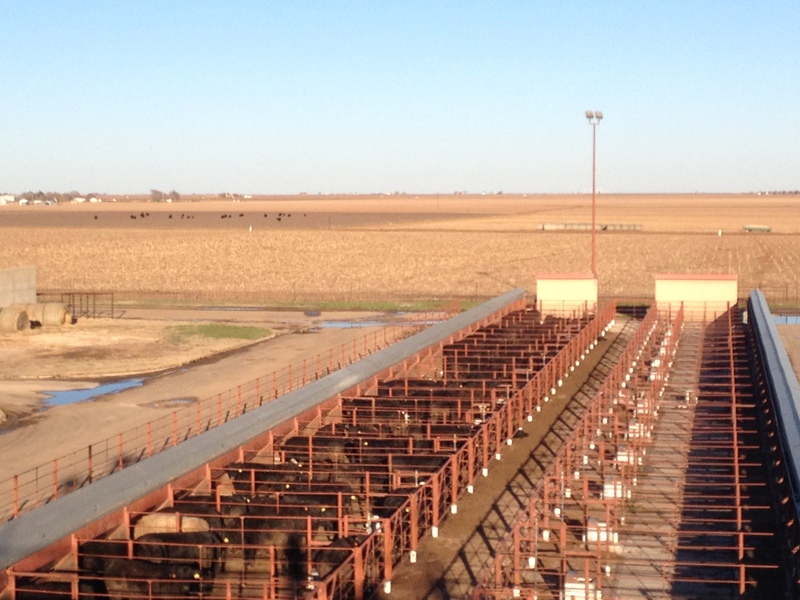 After a summer working for JBS, she was hooked on feedlot nutrition. From there she had the opportunity to pursue her masters under a Brazilian Texas Tech adviser. About the experience she said, ‘It was a neat opportunity; getting to have both t he Texas perspective and the Brazilian perspective. ‘ She then decided she would like to continue her education with the desire to become a feedlot consultant. That led her to the University of Nebraska where she is now. She said the small class sizes have made it possible to have a lot of hands-on learning. They have done a number of research projects on some really unique stuff, including feeding cotton stocks in a fiber digestibility trial and feeding grapes left over from making wine. Her favorite trial was a Natural Cattle research trial. In addition to the experiences she has in the States, Lauren keeps one foot solidly planted on the ground in Canada with her involvement with AYFR. She got involved with the organization in 2014 at a CYFF conference and hasn’t looked back. Her hope for AYFR is much the same as the other members of the board. She looks to the future with optimism that AYFR can be a strong network of young farmers that are able to help one another and provide resources and ideas to one another. She is very positive about the potential diversity in the group, noting that there are so many great ideas that can be shared across commodity groups.